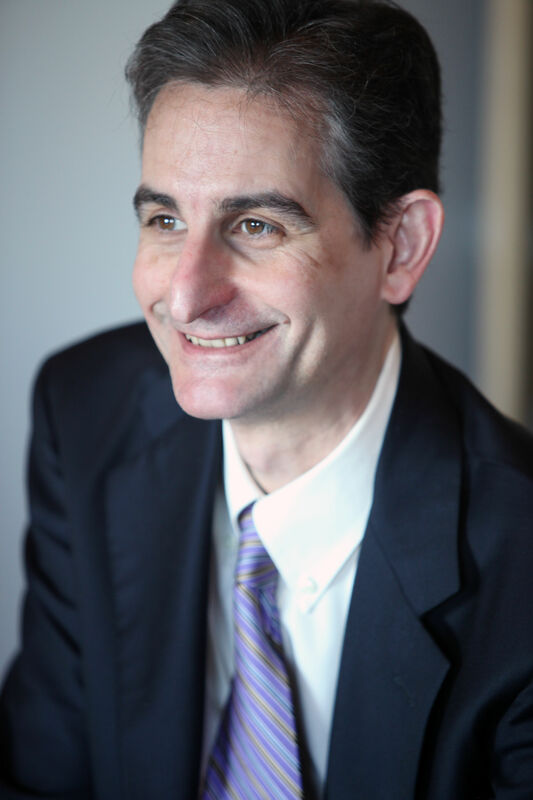 Dr. Louis Muglia is a Professor in the Department of Pediatrics at the University of Cincinnati, as well as the Director for the Center for Prevention of Preterm Birth and the Co-Director of the Perinatal Institute Cincinnati childrens hospital. He received his PhD in Molecular Genetics from the University of Chicago and his MD from the University of Chicago Pritzker School of Medicine. Lou completed his Residency in Pediatrics and a Fellowship in Pediatric Endocrinology at Children’s Hospital in Boston. He served as an instructor at the Children’s Hospital in Boston and at Harvard Medical School, before accepting a faculty position at Washington University in St. Louis where he worked for over 10 years. Lou spent a few years as a Professor at the Vanderbilt University Medical Center before joining the faculty at the University of Cincinnati. Lou has received many awards and honors during his career, including the Burroughs Wellcome Fund Career Development Award in the Biomedical Sciences, the Society of Pediatric Research Young Investigator Award, and election to the American Society for Clinical Investigation and Association of American Physicians. Lou has also been elected as a Fellow in the American Association for the Advancement of Science and a member in the Institute of Medicine of the National Academy of Sciences. Lou is here with us today to tell us about his journey through life and science. Dr. Muglia has pioneered the in vivo analyses of regulation of the endocrine stress response and the molecular pathways leading to birth using novel genetically altered mutant mice. These studies have elucidated the importance of corticotropin-releasing hormone, glucocorticoids, and prostaglandins in neuroendocrine modulation, behavior, and perinatal adaptation. These studies have evolved over the last decade to specifically focus on the mechanisms controlling the timing for birth in humans using genetics and comparative genomics. The composition of the biological clock metering the duration of human gestation remains a central question in reproductive biology. The goal of the Muglia laboratory is to understand the molecular timing machinery comprising this biological clock to prevent or better treat human preterm labor and delivery. Lou has authored more than 185 publications. He is an active member of the Society for Pediatric Research, American Pediatric Society, Endocrine Society and the Pediatric Endocrine Society. Dr. Muglia currently serves as chair of the Board of Scientific Counselors for the Eunice Kennedy Shriver National Institute of Child Health and Human Development of the National Institutes of Health.